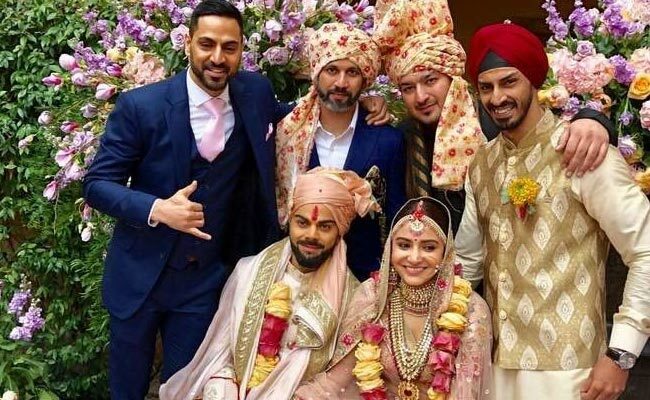 Virat Kohli and Anushka Sharma got married on December 11 in an intimate ceremony. Only family members and close friends were invited to the wedding. On a lighter note, we with the help of The Indian Express wrote down some questions regarding Virat-Anushka wedding that no one can answer. How did the couple find a Panditji in Italy, Milan? What about the Smoke that rose from the havan kund? What was served to the travel-weary guests? Was it a pizza-pasta affair, or was there chat and chakli too? What are the honeymoon plans?